Who are angels? What do they do? What role do angels play in your life? Renowned minister and biblical authority, Dr. Ricky Roberts, reveals to you the order of angels and their unique attributes, assigned purposes, magnificent works, awesome presence and power, significant roles they play in the universe. Get ready to go where you have never gone before, to encounter the angels of God and in doing so, the God of the Miraculous. Very insightful– many scriptural truths brought out that are not always evident unless one has given much study to the subject. Dr. Roberts has done his homework! 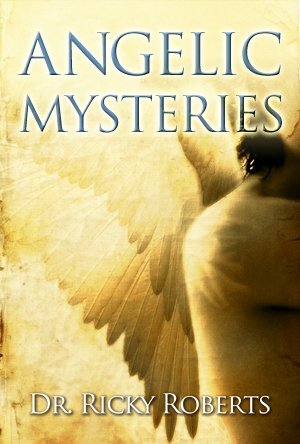 This is the most detailed,informative book I have ever read about angels. It is a true treasure!